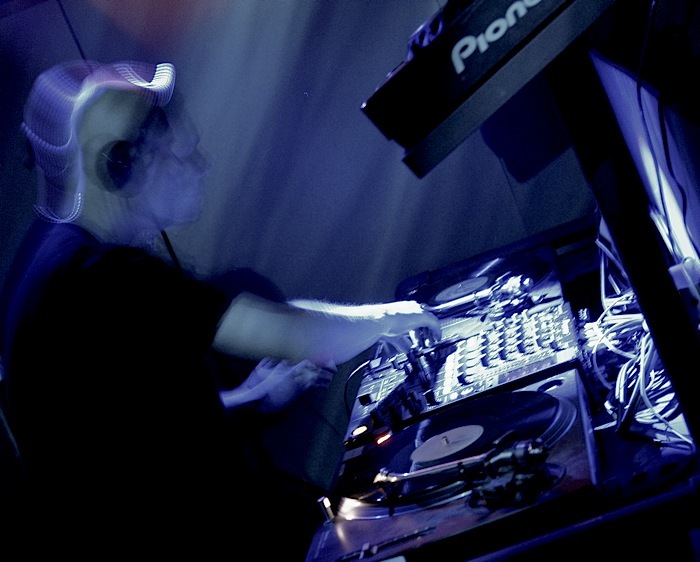 Although Andy Odysee was also at school with Baker & Aslett, it was not until after the Source Direct split that he joined Tilla’s Odysee Recordings in 1998, initially as a co-producer and session player for the label. His background in Classical and Jazz piano brought a fresh live-music element to the label. 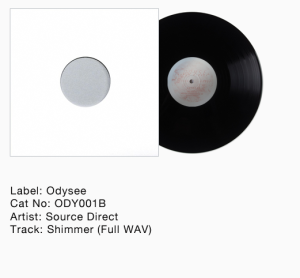 Their initial release of The Broken Veil/Heaven Suite (ODY007) which payed tribute to Tilla’s Turkish heritage was produced alongside several other previously un-released 12”s that are also available here as exclusive back catalogue. Andy brought Graham Gathern (Invincible) to the label in 2002 as an in-house producer & Label partner, which saw a season of prolific work including several un-released 12”s that caused a storm at Cambridge’s Warning night (The Junction) in particular. 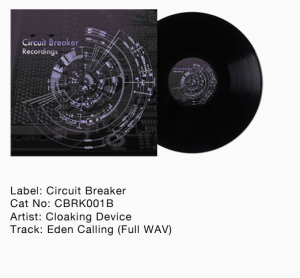 In 2008, he set-up sub label Circuit-Breaker under the artist name Cloaking Device to focus on the more driving electronic side of the Odysee output. Since then, he has been woking as an Odysee label partner to relaunch & revitalise the label. As well as being responsible for the remix/remaster series on Odysee, Andy has been keen to push the new sound of the label, rekindling the old relationships with Jim Baker (Source Direct) & Graham Gathern (Invincible). As Andy ‘Touch Fingers’ he also brings a Deep House heritage to the table as the co-founder of both the Kwaito & Artizan Music imprints (now infamous for their Hasselhoff Scandal parties). His live outfit Poetiquette performed in some of the most prestigious venues in the UK including Ministry Of Sound, Turnmills, Cargo and The Player Sessions. This love of live music has even seen him direct live performances of Source Direct Tracks such as Dark Metal, Jade and Cold with a 25-piece Jazz orchestra!